The two nations will collaborate on building the launch vehicles of the future as they take Indians to space. Indian Space Research Organisation (ISRO) and the Centre National d'Etudes Spatiales (CNES) —France's space agency, have announced the first working team for mission "Gaganyaan", India's first human space launch which aims to put three Indians in orbit before 2022. Indian Prime Minister Narendra Modi spoke of this mission during his Independence Day address to the nation and this collaboration is seen as the first step. The partnership was announced at the Bengaluru Space Expo by CNES president Jean-Yves Le Gall, reports NDTV. If successful, India would be the fourth country in the world after Russia, the US, and China to launch people into space. 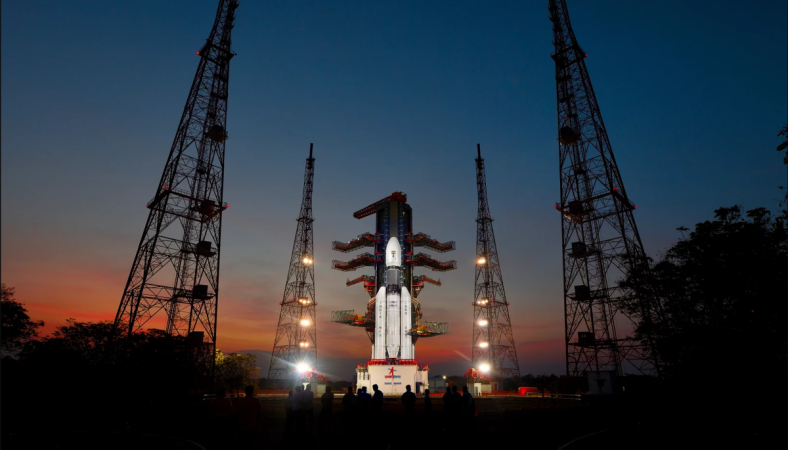 Both ISRO and CNES is expected to combine their efforts and expertise in various fields in sending astronauts to space. This includes medicine and health monitoring tech, life support systems, radiation protection, space debris as well as personal hygiene systems, said Gall. Gall said that CNES was especially proud to be working on this endeavour alongside ISRO and share the experience it has acquired from the first French human space flights to Thomas Pesquet's Proxima mission and "hone our own expertise by learning from ISRO's innovative developments in the field of crew transport." Infrastructural projects are also being envisioned as part of this mission specifically, a centre for training astronauts called the MEDES space clinic and the Centre for Development of Microgravity Applications and Space Operations (CADMOS), said Gall. Once in space, ISRO is planning to have its astronauts run microgravity experiments in orbit, notes the report. This partnership is also expected to extend to missions centred around Mars, Asteroid mining and Venus. As far as satellite launches are concerned, this Indo-French connection actually includes climate monitoring as well. There are a series of launches now in the works that will carry a fleet of satellites to orbit that is devoted to research operational applications and innovation. They will reportedly start to "invent the launch vehicles of the future". However, there was no talk of developing a crew-capable launch vehicle, capsule, or spacecraft in this conference. It is not clear at this time if one will be designed and built by India.